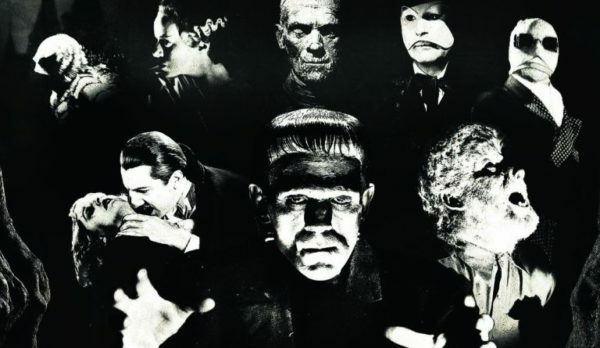 Universal Pictures certainly had high hopes for its Dark Universe – a shared cinematic universe featuring its Classic Monsters – with the studio assembling a host of A-list talent for projects such as Bride of Frankenstein, The Invisible Man, Creature From the Black Lagoon and The Wolf Man. Unfortunately, said universe didn’t get off to the best of starts with the release of the Tom Cruise-headlined The Mummy, leading Universal to apply the brakes and indefinitely postpone the next instalment, Bride of Frankenstein, which was due to go into production this year under Beauty and the Beast director Bill Condon. 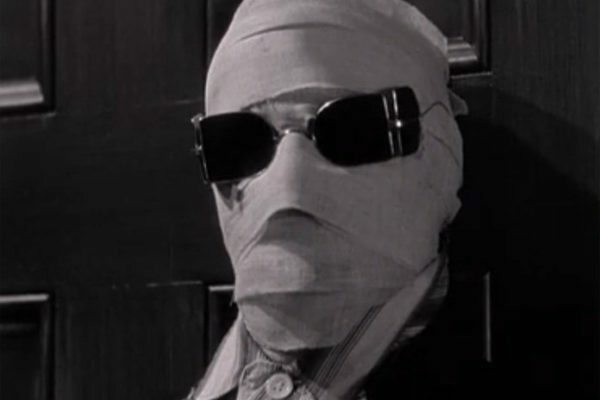 Well, it seems Bride of Frankenstein isn’t the only Dark Universe project on hold, as screenwriter El Solomon (Men in Black, Now You See Me) has also revealed to Digital Spy that he is no longer attached to The Invisible Man, which would have starred Johnny Depp in the title role. Solomon’s exit follows on from that of The Mummy director Alex Kurtzman and Chris Morgan, who were set to shepherd the Dark Universe in writing and producing roles.